A primeval city, the city Ujjain finds its mention since the historic times. The city of Lord Mahakal nestles along the river banks of River Kshipra and hosts the world famous Kumbh Mela once in every 12 years. Apart from being a powerful city in history, it has also served as a cultural hub. It is a pilgrimage for the Shaiva, Shakta, and Vaishnava devotees. But that’s not all. When it comes to fun, Ujjain knows and shows the best of its unknown side of ultimate frolic. Ujjain has all arrangements for entertaining its visitors and the best forms being its water parks. The amusement and water park of Ujjain is a holiday craze for the kids. 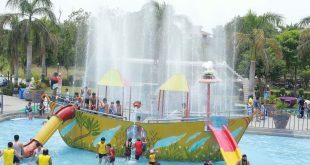 So, let’s explore the best of the city through its water parks. 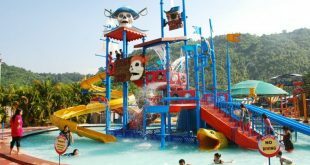 Sprawling over an enormous area, this water park in Ujjain is an absolute conglomeration of deals that will blow your mind for sure. Head over to this amazing water park to experience the penultimate level of frolic and fun while spending time with your loved ones. Let the touch of the cool water soothe you in and out. The WWF water park in Ujjain located in Panthpiplai, Ujjain, is the rightful and ideal way to beat the scorching heat of the summer. The water amusement park has a lot of thrilling options to proffer to the vacationers. Shout aloud as you slip and slide through the curvy twists and breaks of the water slides. Splash and dip deep into the large water pool. Satisfy your soul and swim as much as you wish to in the giant swimming pools. Amongst the finest in the city, the water park resort in Ujjain has set a benchmark. 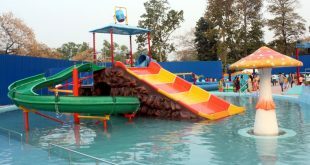 The water rides and water activities conducted at the park premises will never let you leave this place. The water tunnel ride is a must to try. Gear up along the exciting music played by the DJ and dive with a huge splash into the pool. Splash water and swim like a fish to your heart’s content. The rain dance is yet another feature that you will fall in love with. The ever exciting beats of the trending tracks will make you drool over this place. For the kids, a completely separate pool with absolute safety measures is constructed. The elderly, on the other hand, can take a relaxing stroll around the park, enjoying the cool breeze and basking under the sun on soft meadows. 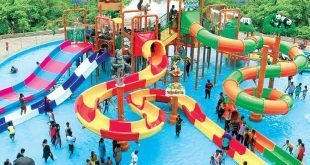 This water park in Ujjain city also has a solution to the hunger that you might have developed after spending fun-filled hours. The eateries serve the best and choicest foods that will leave an impression on your taste buds. This water park does have a number of indoor games too. The water park is a perfect destination for those who wish to take a break from the monotony of their work lives and wish to spend some quality time with their beloved ones. Whether a school picnic or a family get together, you can get everything arranged here in the park without any hassles. There is a resort attached to the park so that you can stay and detoxify your body completely in a peaceful atmosphere. 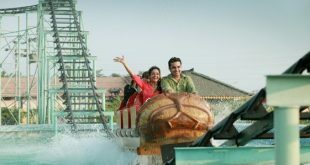 The White Water Fantasy Water Park Ujjain is undoubtedly the best amongst the others in the city. Are you looking for a perfect holiday destination where you can leave all your worries behind and enjoy to the core of your heart’s content? Then, you must definitely pay a visit to the most supreme water park at Ujjain, the Meghdoot water park. 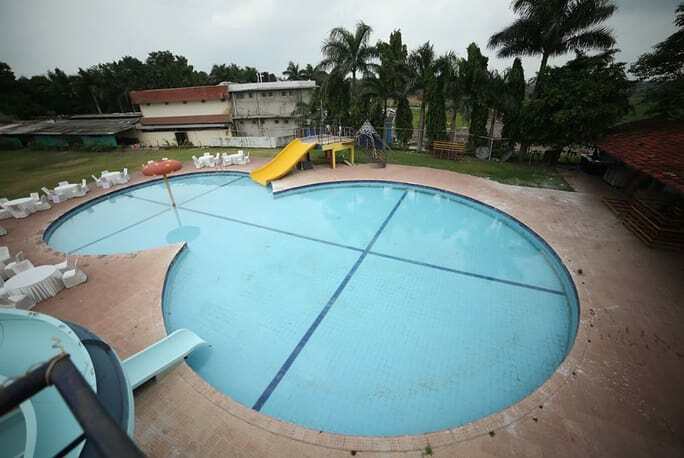 Situated in a very serene location, this resort has always been the first preference of the visitors in the state. Easily accessible from any city, Jaipur, Indore, Mumbai, or Ujjain, the hotel is located at the Indore Road, near Shani Mandir in Ujjain. 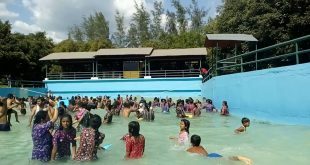 It has gained quite the popularity in the last few years especially due to the ambiance and the very well maintained water park attached to it. The Meghdoot water park in Ujjain welcomes all the guests wholeheartedly. The beauty of the place is will leave you enchanted. Admire yourself swimming and lying lazily on the surface of a big pool. Let the moving water wash away all your stress and give you nice hydrotherapy. The water slides, rides, and amazing activities will keep you occupied throughout your stay. Bring out the child-like attitude in you and forget being an adult for a while. 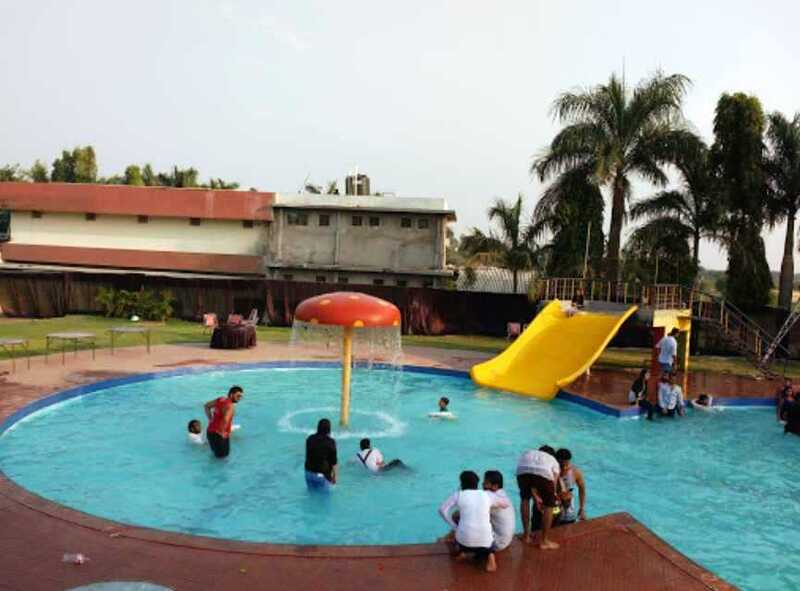 This water park near Ujjain is full of energy and dynamics that you will drool upon. Refill the lost happiness and positivity with all sorts of entertainment that the park proffers. Well, that is not all. The kids get to enjoy their own separate world of fun. Indoor games or outdoor, the park has every service that you demand. The hotel and resort make sure that you get to spend the best moments with your family and friends. 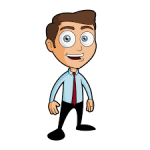 Even if you are planning for a grand party, you have it at your service. The visitors have enjoyed a lavish, royal, and pleasant stay here too. So, even if you are late while having fun or you wish to extend the limit of frolic, then you are absolutely welcome to do that here. 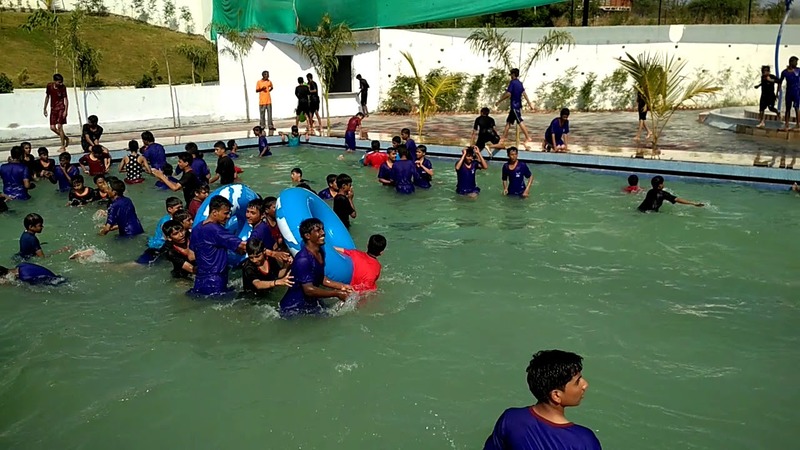 The Meghdoot hotel and resort is one of the best amusement park in Ujjain. 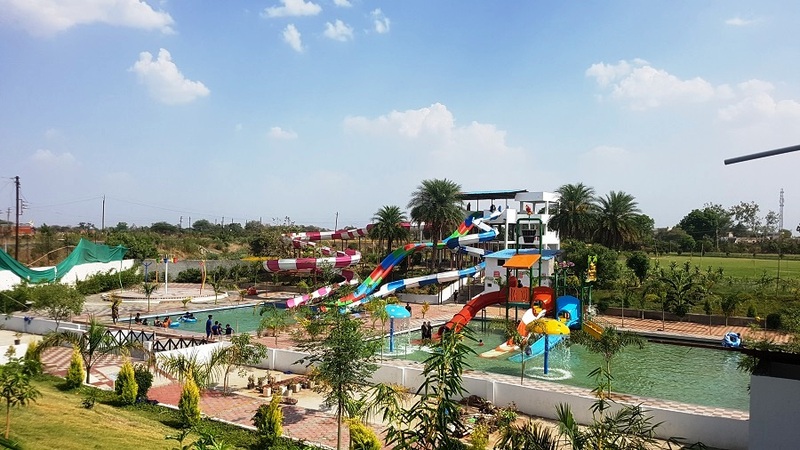 With the best of infrastructure, services, behavior, management, and entertainment option, this park without any second thought deserves to be listed as one of the best water park in Ujjain. Water parks in Ujjain are an ideal way to escape reality and enter into a different world where you forget being an adult. A vacation in any of the water and amusement park in Ujjain described above is worth it. Plan your precious time with the precious ones, and do drop into Ujjain. Ujjain knows the righteous way to fulfill what your heart demands. Wait no more and plan for a trip soon to this exquisite city named Ujjain.